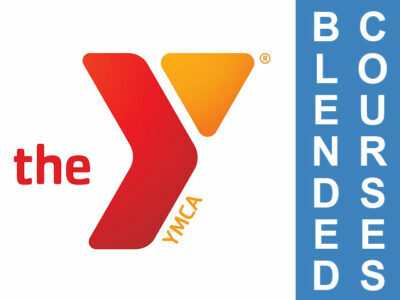 YMCA Certification Blended Course - The Beating Heart Center, Ltd.
YMCA Certification Blended Course for YMCA Employees. The class covers the requirement for Basic CPR and First Aid for all YMCA employees & members. This course contains the same instruction sets as the CPR, AED, and Basic First Aid combination comprehensive training course includes adults, children and infants. 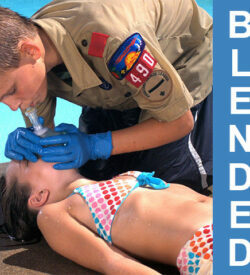 The program helps develop basic ﬁrst aid knowledge, skills, and the conﬁdence to respond. 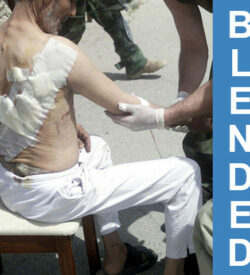 This course includes choking, heart conditions, and caring for a variety of wounds. 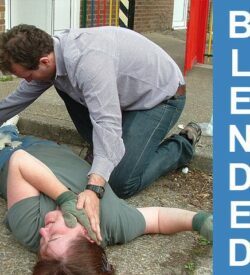 The course will teach you to understand how to handle emergencies in many different environments. The duration of the traditional course is approximately 6 hours. 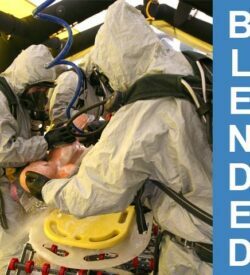 This course is for anyone seeking to gain proficiency is handling multiple situations in an emergency. This combination training is an excellent choice for both the community and workplace setting, and is consistent with recommendations of the 2015 National First Aid Science Advisory Board and OSHA’s best practices for ﬁrst aid training programs in the workplace.